In the heart of Europe between the Black Forest and the Vosges there is one of the most beautiful theme parks of the world. Every season almost 5 million people of all nations visit the park and are delighted by more than one hundred attractions and shows. In the winter season 2013/2014 the Europa-Park presented a new film in the Magic Cinema 4D for the first time of the upcoming major attraction “Arthur – in the Minimoys kingdom”. As the park is close to the French border, many visitors are French. Therefore, the Europa-Park also presented, in close co-operation with beyerdynamic, a dubbed version of the movie in French. While the German version of the movie was played, the French translation was simultaneously transmitted via the wireless Synexis transmission system. 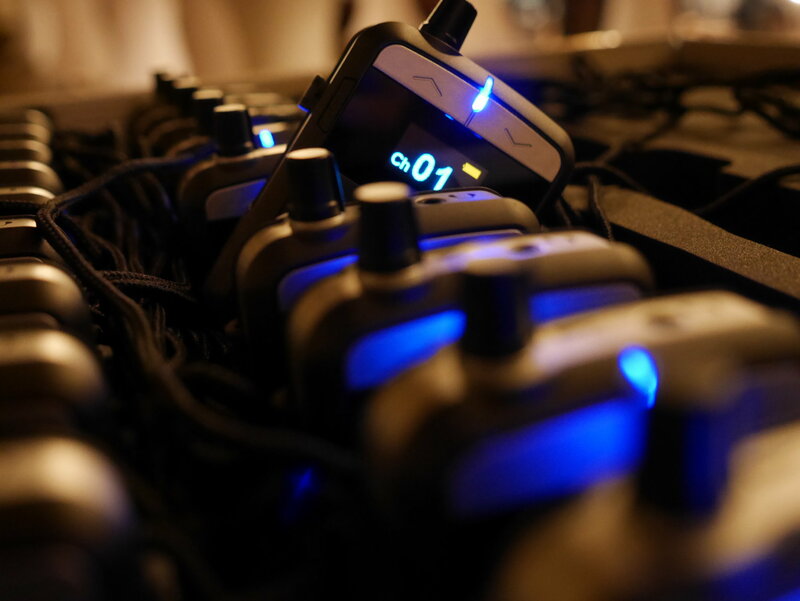 The Synexis RP8 receivers were stored for use by the cinema staff in Synexis C30 charging cases in the two back rows. The French visitors received a receiver and headphone. The operation of the receiver was limited to switching on-off and volume control; the channel selection function was locked to avoid accidental changes. The closed beyerdynamic Custom One Pro headphones were used to achieve the highest attenuation of the German movie sound as possible. 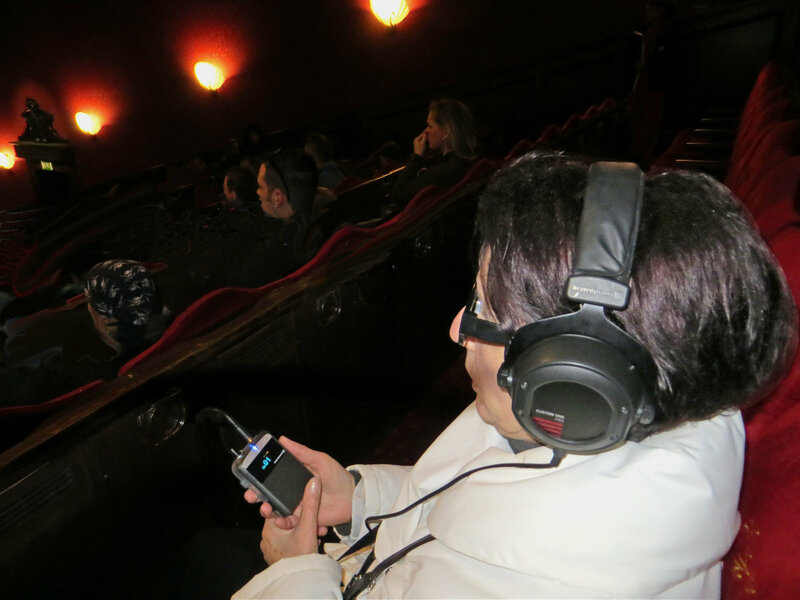 The ruggedness and easy handling of the headphones with exchangeable cable, the good sound quality, the intelligibility of speech of the translated movie as well as the ambient noise impressed the visitors and the staff daily.